How Tough is a TTi Tank? Are poly tanks tough, or is it just a myth? Well, the truth is not every poly tank is tough, however we were privileged to hear a story from a customer recently which we would love to share with you. 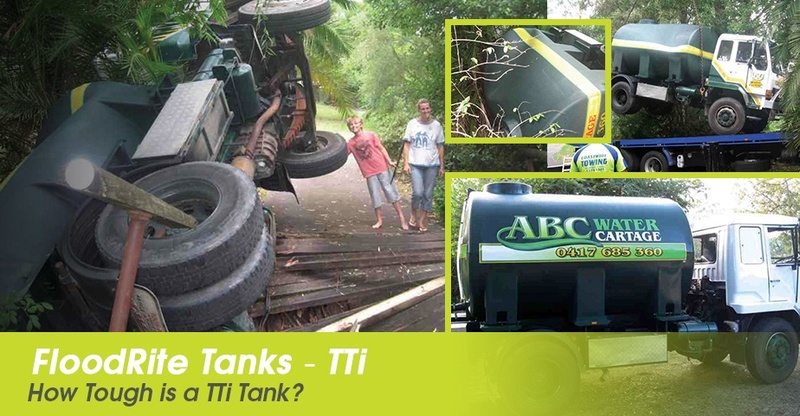 What are the advantages of owning a TTi water cartage tank? » The AquaMove range offers a 15 year tank warranty, and our AquaTrans units include a 20 year tank warranty. 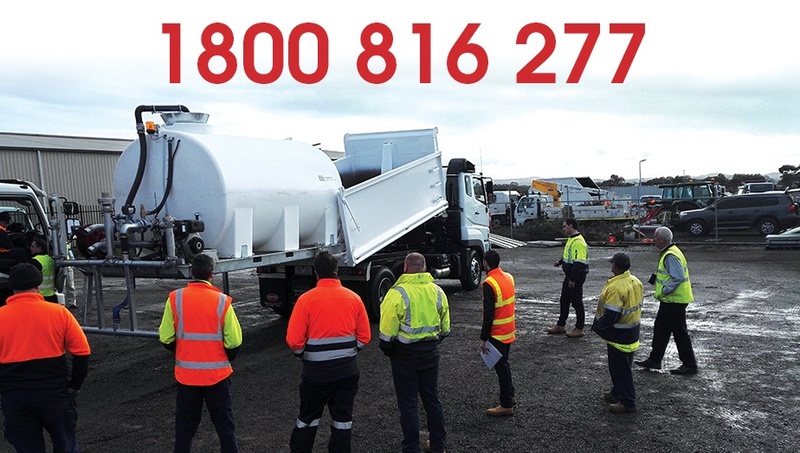 View the large range of water cartage tanks we have available here, or give one of our experts a call today – 1800 816 277. We would genuinely love to hear from you! Mention the promo code SAFETANK to receive 10% off all AquaTrans and AquaMove tanks! Valid until 31 July 2016. Keen to find our more? Check out our range in the link below or simply give one of our product experts a call today on 1800 816 277!